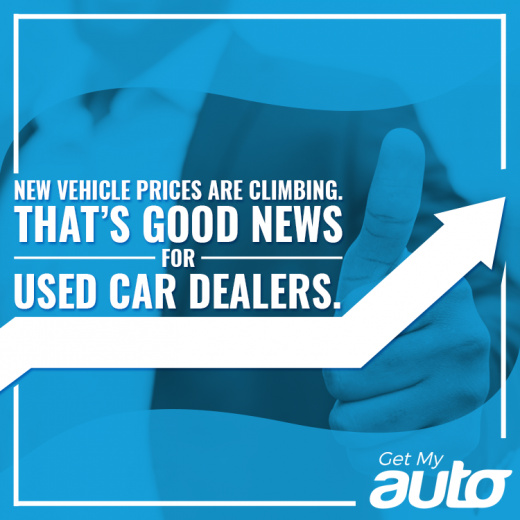 New Vehicle Prices are Climbing. 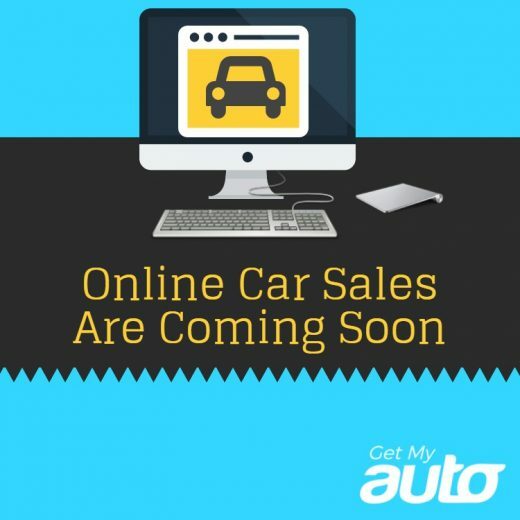 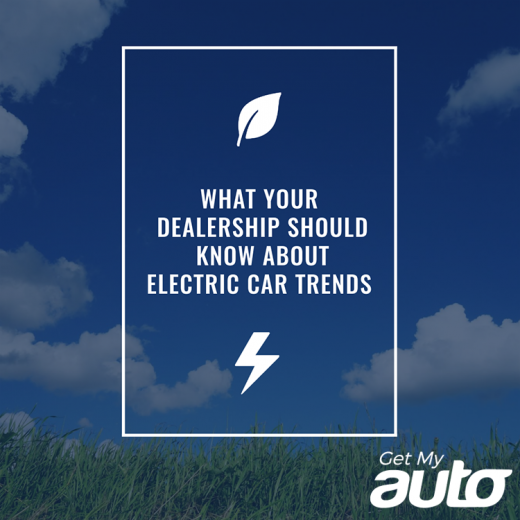 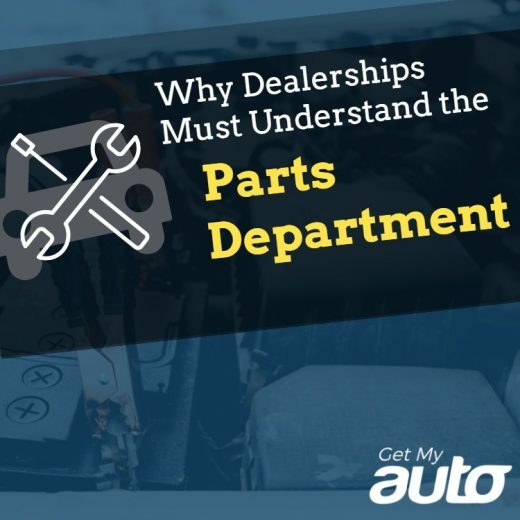 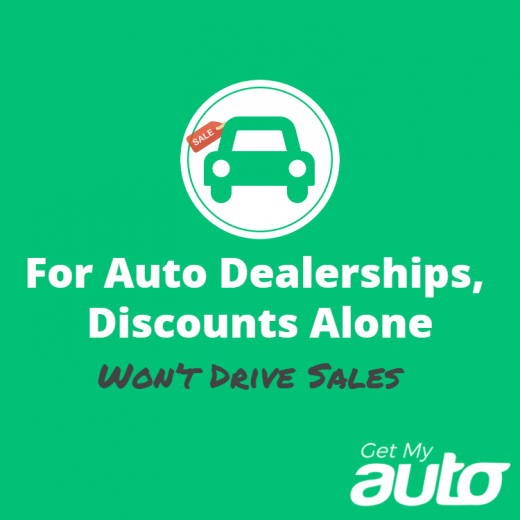 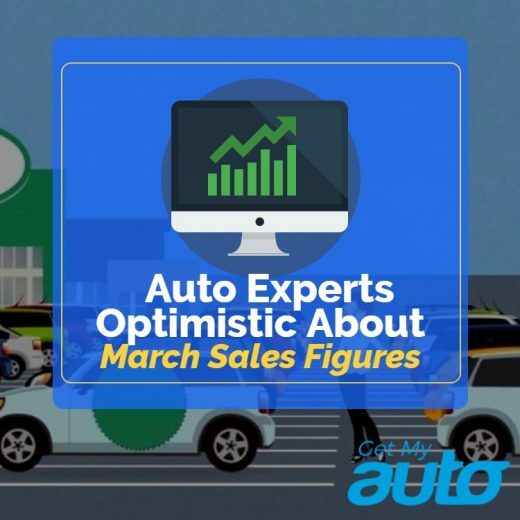 That’s Good News for Used Car Dealers. 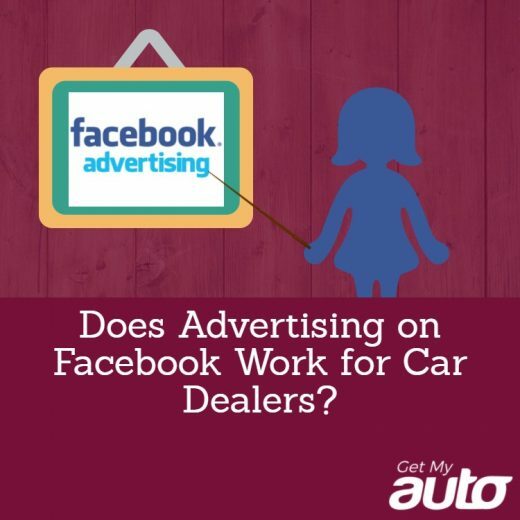 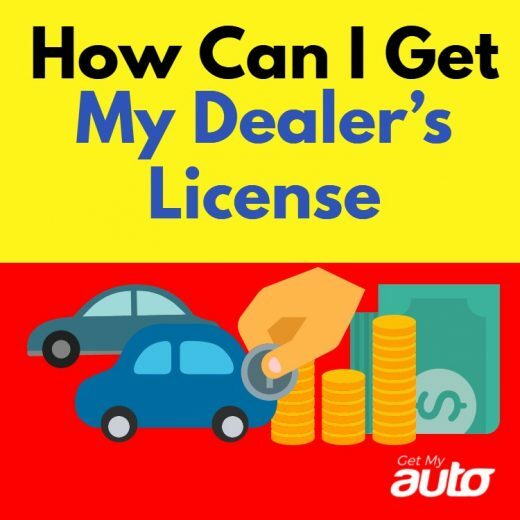 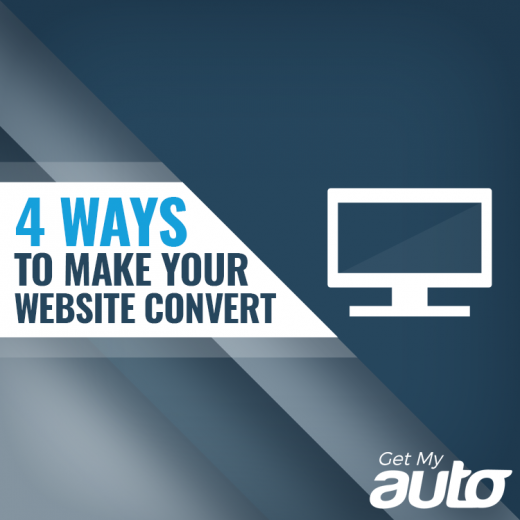 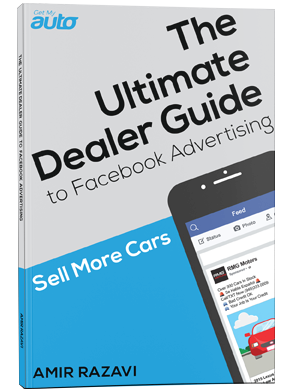 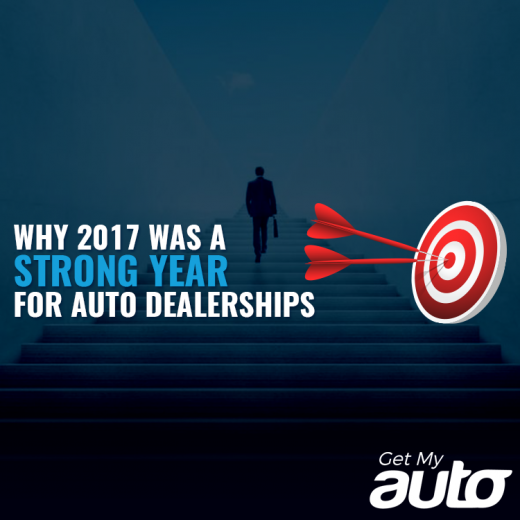 Does Advertising on Facebook Work for Car Dealers?